This is a nice clean 2 owner vehicle that was sold as a certified Lexus from the Lexus store where it was bought and serviced then traded for a new Lexus. 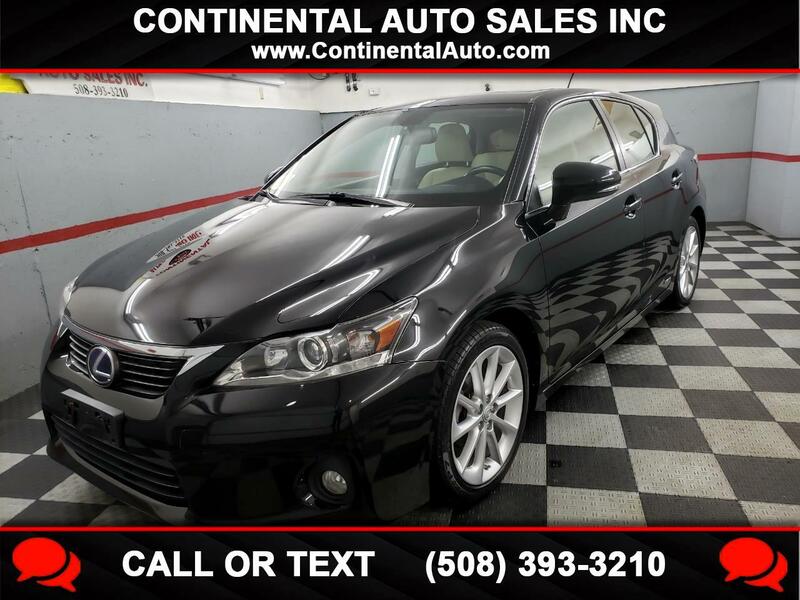 The CT is fully equipped with navigation, backup camera , power sunroof, heated front seats, Bluetooth and premium sound. The car looks and runs excellent! !